Stephan Becker joined Trumbull Campbell Associates in 2016. His territory includes both the New Hampshire seacoast and Maine. Stephan earned his degree in Mechanical Engineering from the University of Maine at Orono. 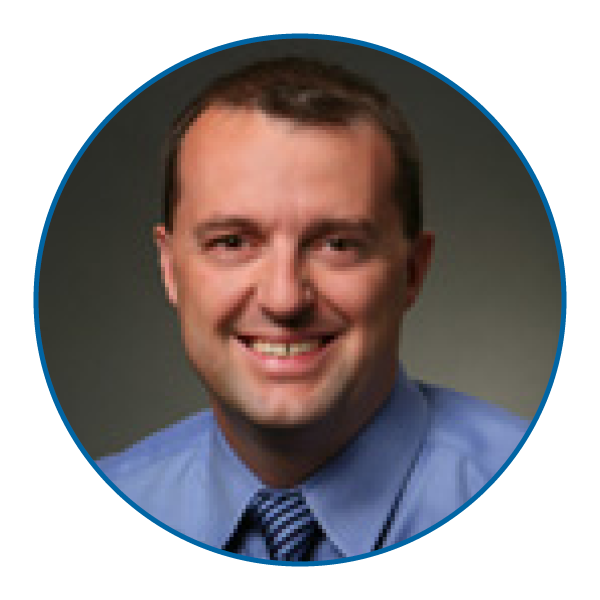 Prior to joining Trumbull Campbell Associates, Stephan worked as a HVAC Design Engineer at SMRT in Portland. He has also worked for his family owned construction company, Becker Construction. Becker resides in Poland, Maine. Allison Bookstein joined Trumbull Campbell in 2017. She has a degree in Mechanical Engineering from the University of Maryland, her Engineer in Training (EIT) certification and two years of experience in applied HVAC sales. Allison is a member of the Boston Chapter of the American Society of Heating, Refrigeration and Air-Conditioning Engineers (ASHRAE). Tom joined Trumbull Campbell Associates in 2015. He has over 30 years of experience in the HVAC industry. He has worked as an installer, service tech, tech support rep, inside sales supervisor, territory sales manager and sales manager. Prior to joining Trumbull Campbell Associates, Tom worked for Homan’s Associates, a division of Carrier Enterprise. He earned an Associate’s Degree in Applied Science in Heating and Air Conditioning from Manchester Technical Community College in NH. 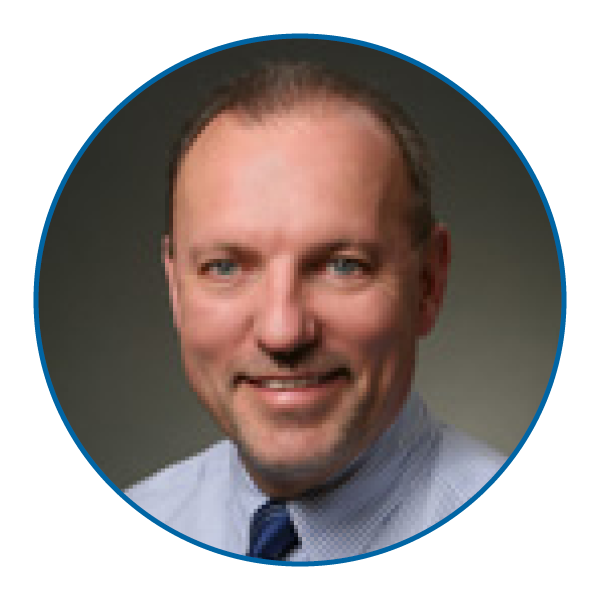 Tom is a sales engineer at Trumbull Campbell Associates and a 30 year veteran in the commercial HVAC industry. Prior to joining the firm in 2014, Tom worked for Buckley Associates and Cosentini Associates. Tom is a member of the American Society of Heating, Refrigeration and Air-Conditioning Engineers (ASHRAE). He earned an Associates Degree in Mechanical Engineering from Blue Hills Technical Institute. Gage joined Trumbull Campbell Associates as a sales engineer in 2016. He graduated from the University of Massachusetts at Amherst with a Bachelor of Science degree in Mechanical Engineering. Gage is a member of the American Society of Heating, Refrigeration and Air-Conditioning Engineers (ASHRAE). Duncan is a sales engineer with Trumbull Campbell Associates with decades of experience in both management and technical sales. Prior to joining the firm in 2014, Duncan was Regional Sales Manager covering the Northeast U.S. and Eastern Canadian territories for CAST Lighting. Duncan is a member of the American Society of Heating, Refrigeration and Air-Conditioning Engineers (ASHRAE). He holds a B.A. in Economics from the University of Rochester and earned an M.B.A. from the F. W. Olin Graduate School of Business at Babson College. Steve Lamers brings nearly three decades of experience in the HVAC industry to Trumbull Campbell Associates and TCA Solutions, our HVAC controls and service subsidiary. Steve’s expertise spans from direct digital control (DDC) and fire-control system design to performance contracting based on shared savings and life-cycle costing. Over the years, Steve has taken the lead as an HVAC Systems Specialist as well as a Project Manager and Area Service Leader working on new construction, design/build and mechanical-service projects in the commercial, healthcare, educational and institutional industries. Steve is a member of the Association of Energy Engineers (AEE), a Certified Energy Manager, a licensed journeyman electrician, and Tridium AX- and NICET-certified. Prior to joining the firm in August 2009, he worked with Honeywell and the Trane Company. He graduated from RISE Institute of Technology with an Associate’s Degree in Electronic Engineering. Jack is a sales engineer with Trumbull Campbell Associates and has more than 35 years of experience in designing and selling industrial refrigeration and process cooling equipment. Jack is a member of the American Society of Heating, Refrigeration and Air-Conditioning Engineers (ASHRAE). He holds a B.S. in Mechanical Engineering from Wentworth Institute.